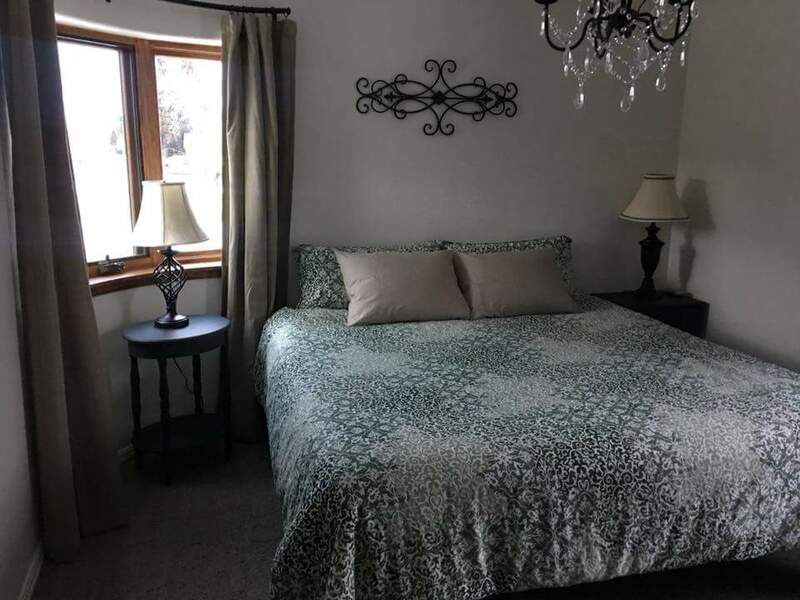 A getaway vacation home with easy access to both downtown Red Lodge and the surrounding area. 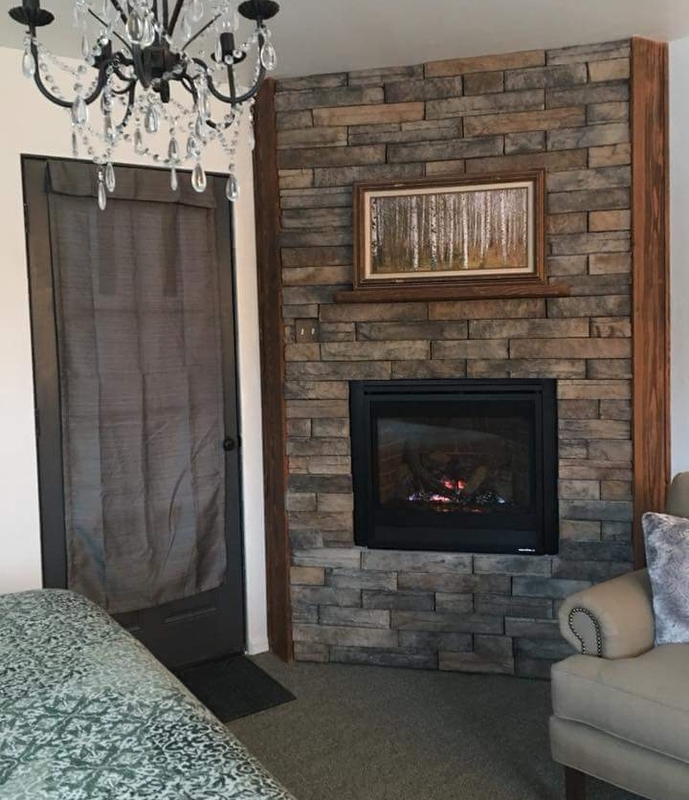 Newly renovated with a cozy cottage feel. Come with yourself, a friend or a loved one and experience Montana. Red Lodge is a great destination and gateway to all sorts of recreation. The Red Lodge Mountain ski resort is a home town resort that is known for it’s friendly customer service, short lift lines and trails that range from beginner to black diamond. 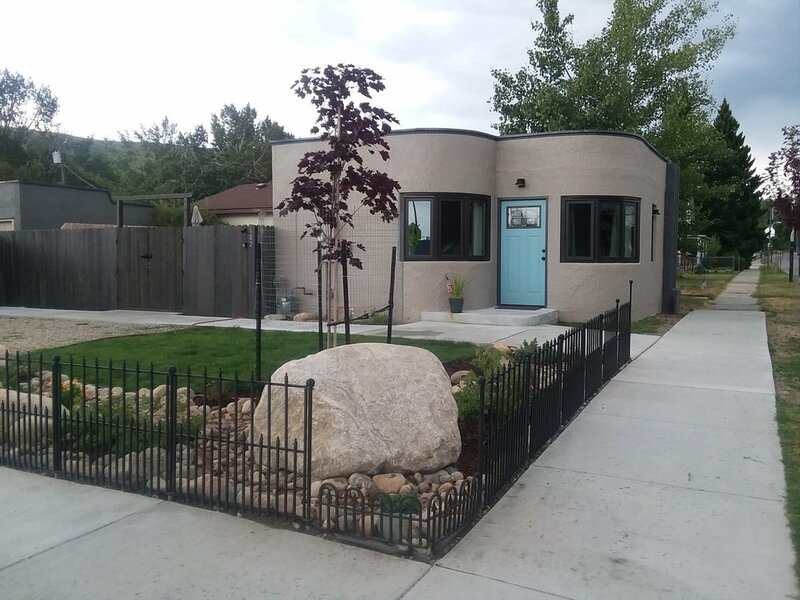 Located six miles from down town Red Lodge and only 65 miles from Billings,Mt. . The Corner Stone is located in the center of spectacular scenery and unlimited outdoor adventure. Mountain scenery and wildlife are right at your doorstep. The Beartooth Highway is just minutes away, taking you through breath taking views that lead you right into Yellowstone National Park. Red Lodge offers a large variety of hiking experiences, From local trails around town, day hikes or extended wilderness hikes that can take several days, We have it all. Local retailers offer books such as “Day Hikes in the Beartooth Mountains” by Robert Stone, Turn your hiking adventures near or far into special memories as you stay at The Corner Stone guest house. Let us know about any questions you might have. Also feel free to give us feedback or comments on The Corner Stone.